AFC Telford United boss Gavin Cowan insists the returning James McQuilkin epitomises his vision for the club. The 29-year-old midfielder has been snapped up from National League North rivals Kidderminster Harriers, who had offered him fresh terms. He had a brief spell with the Bucks in 2015 and has also played for Hereford United, Walsall and Torquay United. “James is a player who is highly regarded in this league, having been a star performer at Kidderminster – making the team of the year last year,” said Cowan. “He is a real coup for the football club and epitomises how I want us to play next season – high energy, quality in possession, intelligence and a desire to achieve. 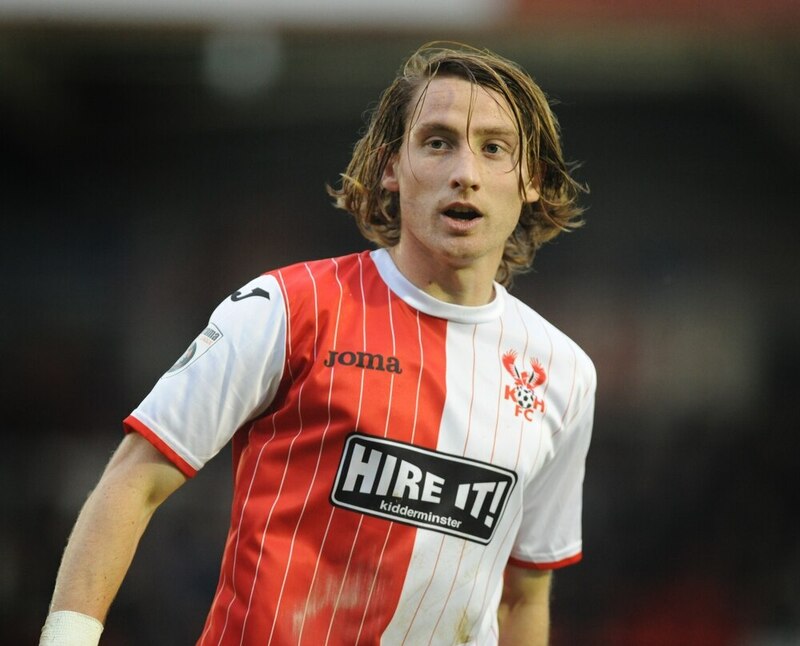 McQuilkin made 40 appearances for Harriers last season, scoring four goals.